Offices and Services - Erin Smith, M.Ac., L.Ac. Erin is a practitioner at Blueberry Gardens in Ashton, Maryland. 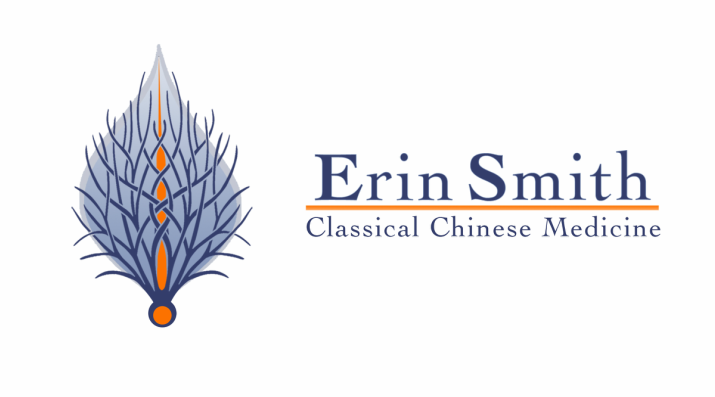 Erin is now accepting Blue Cross Blue Shield, Aetna, United Health Care, Cigna and Medstar health insurances at Blueberry Gardens, as well as car insurance and worker's compensation claims. For an appointment with Erin at Blueberry Gardens, or for a free phone consultation, please call (410) 490-3346.